This is an actual compiler I created for a virtual language. The virtual language, let’s call it PC (PasCal), resembles the C and Pascal programming languages in terms of commands, grammar and syntax. 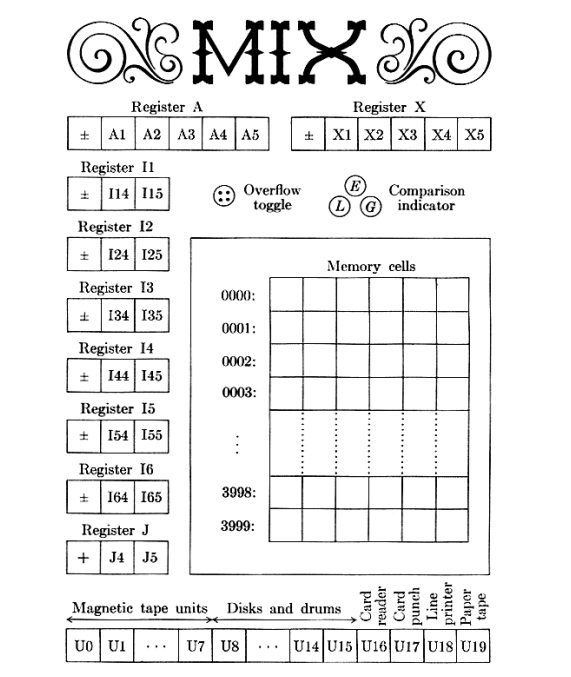 The compiler (developed with the tools flex & byacc) translates programs written in PC to MIXAL, an assembly language for D. Knuth’s hypothetical computer, MIX (from his book: “The Art Of Computer Programming”). The compiler successfully translates PC code to machine language that can then run on MIX simulators. The generated machine code would then be given as input to a MIX computer simulator for assembling. And finally, after the program is assembled, it would then run on the MIX simulator carrying out its initial task. 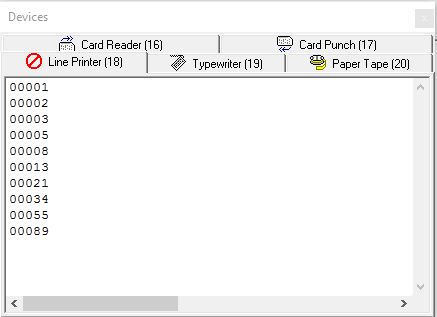 In this case, print the 10 first numbers of the Fibonacci sequence.